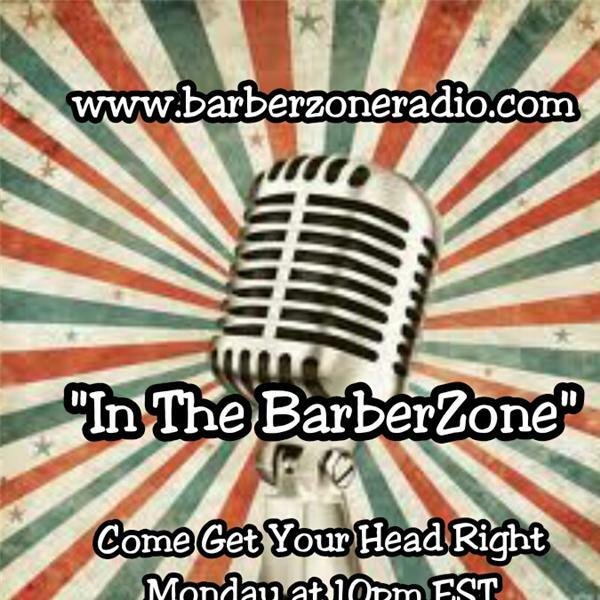 In the BarberZone with Chevez Moman ...The HOTTEST Hour in the Hair Game. "Come Get Your Head Right" for Interesting and Informative Conversation/Dialogue about the State of Barbering...What's really happening in the Hair Game. Real talk about what's New and Hot in the barber industry *Interviews with the Movers and Shakers in the Industry *Learn about new cutting techniques, new products and services to help you increase business. *Updates on Educational Classes, Hair shows and related events Voice your opinions about the Topic of the Week...Call in number (563)99-3404 and Press 1. "Come Get Your Head Right"
Whats better...Booth Rent or Commission? What's better.... Booth Rent or Commission and Why? What is Professionalism in the shop/salon? Whats the State of Barbering? Men and our Mental Health...Are we crazy or do WE just need more outlets? How important is continual education for barbering?